So we made it almost 20 weeks without choosing a Wolverine cover which is amazing because there are so many good ones. None other or more iconic though than the cover to the Wolverine limited series penciled by Frank Miller and written by Chris Claremont. 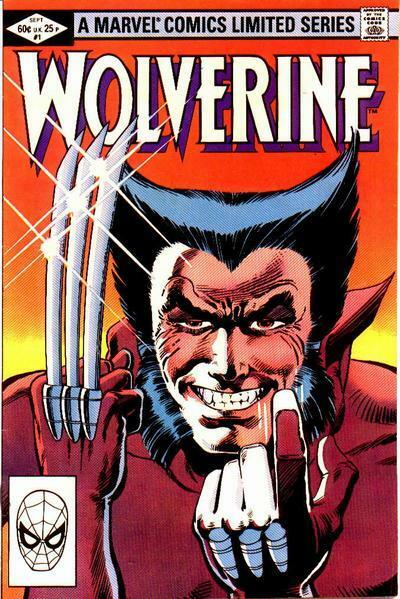 This cover embodies everything about Wolverine in a simple image and you immediately know what that is. He is the best at what he does and there is none better.